Reyna & Dana playing favorite hits and playing requests. 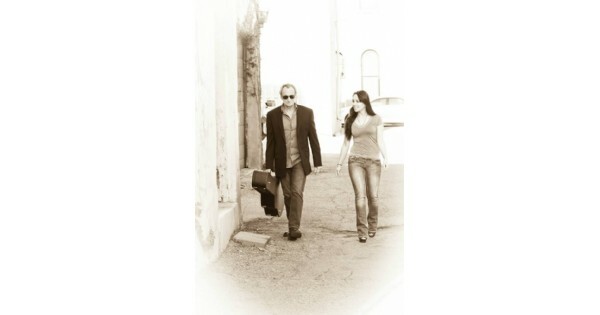 Reyna & Dana Acoustic Duo is a great dynamic duo. Come listen to favorite hits from 60's to today's music. Find more events like "Reyna & Dana at Submarine House"
Reyna Spears and Dana Farley are an acoustic duo, based in Dayton, OH. As the oldest sub house in Dayton, we have a few more inches of experience.